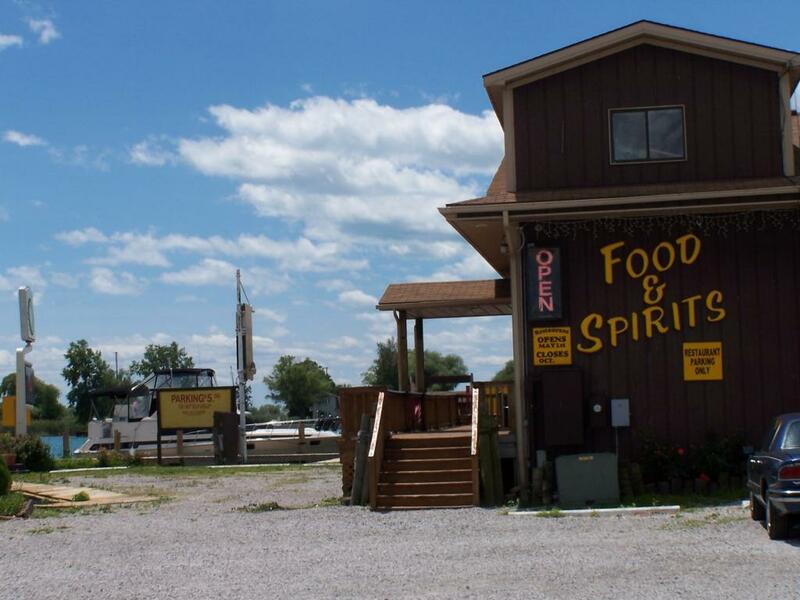 A long history of serving the boating community with food and drink! Check our our Facebook page for what is happening in the delta. You can launch your boat for $10 with our private ramp.